One of the absolute joys of a mains water cooler or hot and cold water dispenser is the ability to filter your water. 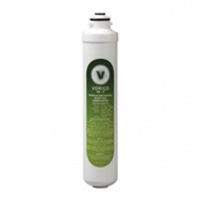 Even if your mains supply smells or tastes a bit chemically, or has sediment, our water cooler filters will give you water that is a joy to drink! 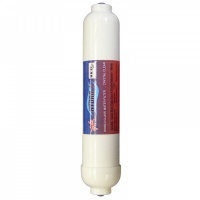 We even have filters that will remove excess heavy metals, or reduce scale build up.